Manchester United’s lingering Premier League title hopes were dealt another blow despite them coming from 2-0 down to draw 2-2 with Burnley on Tuesday. The Red Devils endured a tough week before Christmas as they exited the EFL Cup to Bristol City before conceding a last-minute equaliser in a 2-2 league draw with Leicester City, and they found themselves behind after only three minutes when Barnes capitalised on their failure to defend a free-kick.United pushed for an equaliser, but were dealt a sucker punch when Defour, once linked with a move to the club, struck a superb free-kick before the interval. 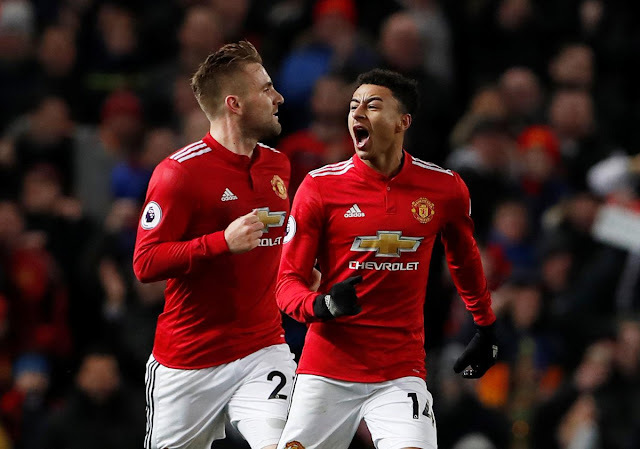 Lingard came off the bench to flick home and give his side a lifeline, and Burnley were denied a first away league win over United since September 1962 when the England international fired home in second-half injury time.